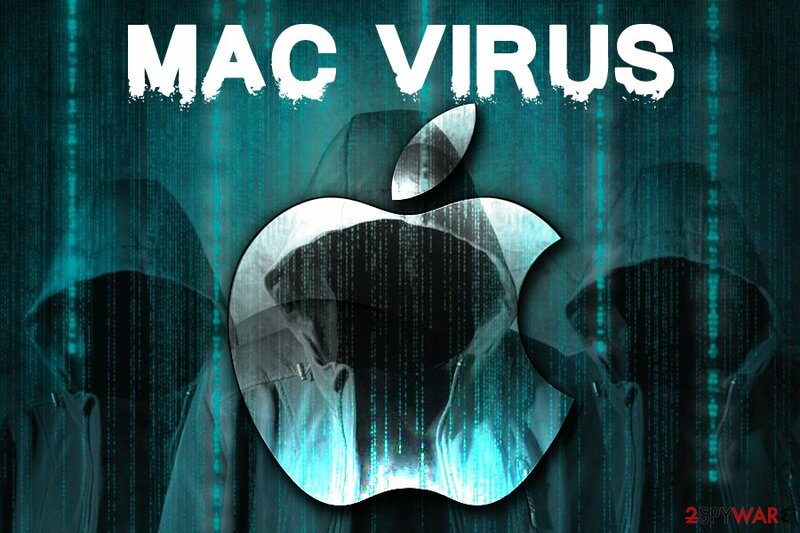 Mac virus is a term used to describe the cyber threat capable of affecting Mac operating system. Even though computer viruses are much more likely to infiltrate PCs using the Windows operating system, security researchers report that attempts made against MacOS users increased by 270 percent in 2017. There is no doubt that these numbers will increase in 2018 as there are more and more different threats trying to overcome Apple's protection measures. 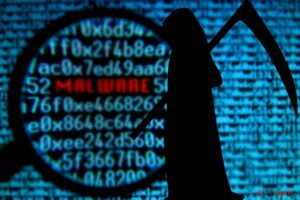 The most popular way to get infected with Mac malware is by downloading famous third-party plugins like Adobe Reader, Flash, and Java. These plugins are needed for using programs or browsing properly, so there is no surprise that people fall for letting them in. Unfortunately, some users are still convinced that Macs don't need anti-virus software as they are immune to Mac viruses. However, this is not true as there are numerous cyber infections capable of infiltrating MacOS without asking the users to enter their password or using social engineering techniques to make them do so. Signs of infection System slowdowns, numerous ads interrupting work on the computer, encrypted data, etc. Most infected countries USA, China, Germany, France, Russia, India, etc. The least harmful programs are browser hijackers, adware, and fake optimization tools. If infected with this type of viruses, you shouldn't run into issues while trying to remove Mac virus. However, these potentially unwanted programs can get extremely annoying if kept on the computer for a long time. Also known as browser-hijacking applications, they are very likely to enter the system via bundling and from infected web browsers. As a result, every time Mac user tries to perform a search via the infected browser, he/she is forced to use the new search engine or is interrupted by misleading ads promoting sponsored goods or services. Beware that some of these ads might take you to a dangerous website or result in spending your money on useless software. Beware that the fake system optimization tools, also known as “scareware,” prompt users into purchasing their licensed version which just mimics Mac virus removal and system's protection activities. Talking about serious malware, our cybersecurity experts point out to ransomware viruses which can encrypt victim's files to make them unusable. This type of Mac malware enters the computer system via phishing messages and their rogue attachments. When the virus-related content is launched, the ransomware encrypts data by using unique algorithms such as AES or RSA. The malicious program adds a specific extension to each locked filed and then displays a ransom message. This type of note has a purpose of threatening users that their files will be permanently lost if they do not pay a particular price for the decryption tool. There are two types of miners: the crypto malware and the malicious script that is directly embedded within a website. In the case of the latter, users who visit a compromised site let their machine power to be abused to mine crypto. However, as soon as they leave the website, the activity stops, and there is no malware involved Users should use internet security tools that can warn them about the malicious site. Crypto malware, on the other hand, embeds the script into the computer and the crypto mining process starts immediately after it is launched. Therefore, to stop the process of Mac virus, users need to get rid of its cause. The only way to do that is to employ a comprehensive anti-malware tool. Some viruses do not belong to any of these categories, as they combine more than one feature and function. Such threats, sometimes even called hybrid viruses, can be used for showing misleading warnings, encrypting users' files, distribution of other viruses and additional activity, which is considered malicious. It is very hard to find and remove these parasites from the system, as they usually consist of components that automatically reinstall each other after removal. Also, many viruses have extra features, which allow them to hide from antivirus software. Such threats can monitor the activity of the antivirus software and intercept its requests. When the antivirus program tries to check an infected file, the virus immediately passes the original, clean variant of that file and prevents its detection in this way. Since the presentation of Mac OS X 10.8 Mountain Lion, viruses were too weak to attack Mac computers because Apple added numerous security measures to the system. The main wall defending Macs against viruses is Gatekeeper which is used to decline apps that haven't been approved by Apple. The Gatekeeper is essentially a built-in scanner that stops the installation on non-approved software. Thus, to be able to add third-party software, users need elevated permissions. Another technology used by Apple is the Application Firewall, which allows users to trust certain apps and ports and decline the others. Its operation is based on the simple principle: it blocks input and output connections that do not meet the requirements of a pre-set policy of the Firewall. Additionally, XProtect (officially known as File Quarantine), Apple's built-in anti-malware software, defends the system from spyware, viruses, and other malicious software. While traditional anti-malware systems are performing scans on the computer continually, XProtect is mainly used to scan downloads. It pre-checks the file against its database to make sure it is not malicious before executing it. Finally, users need to enter their passwords each time a new app is being installed, making rogue installation of malicious software much more difficult. Additionally, all apps that Macs run are sandboxed, meaning that they are executed in a unique environment, preventing malicious code from spreading. For many years, millions of Mac users thought that these protection measures are more than enough to keep them away from harm's way. However, the hackers are sophisticated individuals, and they are always seeking to find solutions and overcome the protection. Fake Flash Player updates are well-known sources of Mac malware – threats like OSX/Shlayer, which exploits the vulnerabilities of a pre-installed adware program like Advanced Mac Cleaner. Mac viruses infect particular documents, executables and other files from trusted sources. Once a victim opens such document or executes it, a virus quietly installs itself to the system. There are lots of Mac viruses that are distributed as e-mail attachments. They can also arrive in instant messages or can come embedded into letters. These viruses have unsuspicious names and, therefore, can trick a user into opening or executing them. Once the user opens such message or file, the virus silently infects a computer. Some parts of viruses are distributed via removable drives that get automatically executed right after the user inserts the disk. Pirated software and counterfeit computer games are often filled with various viruses. Once the user starts the installation of such game or a program, the parasite silently infects the system. Mac viruses can also get into the computer with the help of other pests, such as trojans, worms or backdoors. They get into the system without user's approval and consent. Infects, overwrites or deletes files. It can harm your personal documents, essential system components and useful applications. Also, some Mac virus can destroy the entire system by erasing all critical files and folders from it. Inserts a malicious code into the hard disk to run a destructive payload before the operating system gets loaded. Adds harmful components to reputable programs or modifies their settings to infect documents opened or created with these programs. Hijacks all SSL-TLS encrypted traffic that enters and leaves Mac. Severely damages a computer by changing essential hardware settings, such as corrupting the Open Firmware. This may lead you to critical data loss and the malfunction of a computer system. Creates thousands of random files and folders that can consume lots of system resources. Displays numerous fake messages, changes various system settings, causes redirects and performs other annoying actions to complicate the regular tasks of the user. 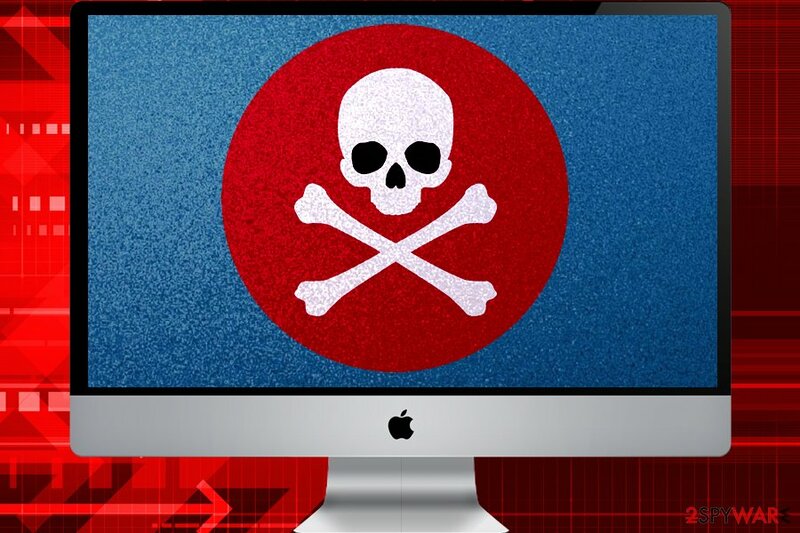 Mac virus infects the system with trojans, backdoors, keyloggers and other dangerous parasites. Uses a compromised system to spread other malware. 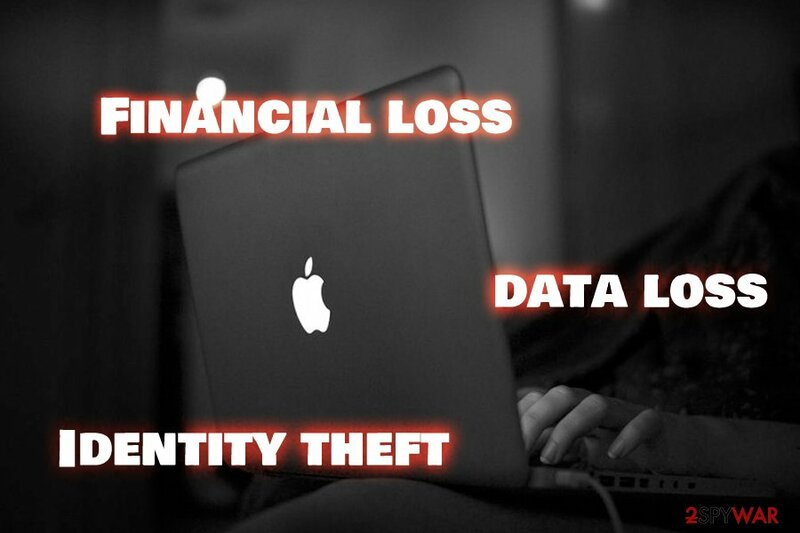 Steals or encrypts sensitive personal information, valuable documents, passwords, login names, identity details or user contacts. Mac virus removal can be quite complicated because such malware tends to modify itself, encrypting infected files, intercepting requests from antivirus software and altering normal system behavior. Causes slowdowns, decreases the system's security and causes software instability. Mac virus can be found and removed from the system with the help of various methods. Some of them are considered not aggressive, so you can try to uninstall them with the help of the manual removal method. However, if you want to be sure that each of the components that belong to your cyber threat is gone, you need to run a full system scan with anti-virus. 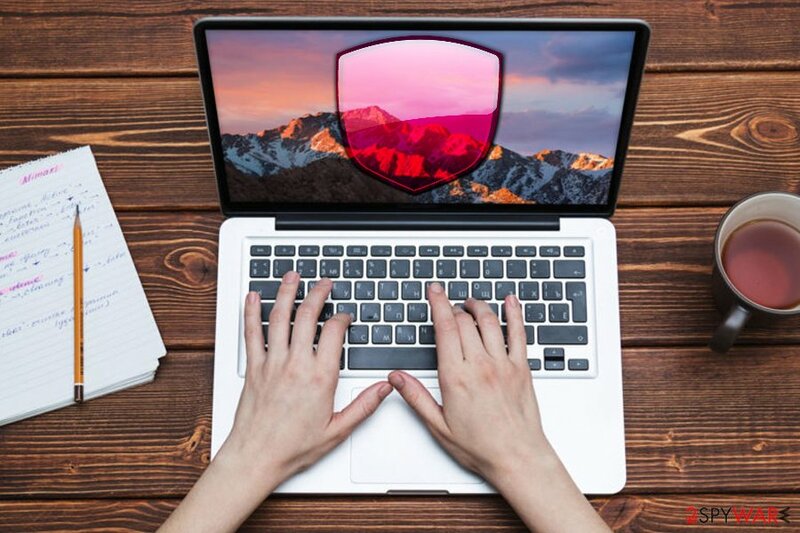 Beware that sometimes even the most reputable anti-spyware may fail to help you in the Mac virus removal because hackers keep updating their malware. If the program fails to detect a Mac virus, it's not a problem. In this case, you should add your question to Ask us page and we will help you to remove your virus for free. ^ Thomas Reed. The state of Mac malware. Malwarebytes Labs. Threat analysis. ^ What is the reason why Mac computers do not get viruses?. Quora. A platform to ask questions and connect with people who contribute unique insights and quality answers. ^ Bitdefender. 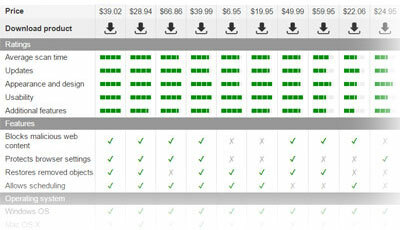 The company Bitdefender delivers the best security and performance. The official Bitdefender's site. ^ Simon Hill. Can Macs get viruses and malware? We ask an expert. Digital Trends. A site that helps readers keep tabs on the fast-paced world of tech with all the latest news, fun product reviews, etc..
^ Derek Erwin. 10 Years of Mac Malware: How OS X Threats Have Evolved [Infographic]. Intego blog. Mac security and antivirus software since 1997. ^ Sarah. Spotlight on ransomware: Ransomware encryption methods. Emsisoft blog. 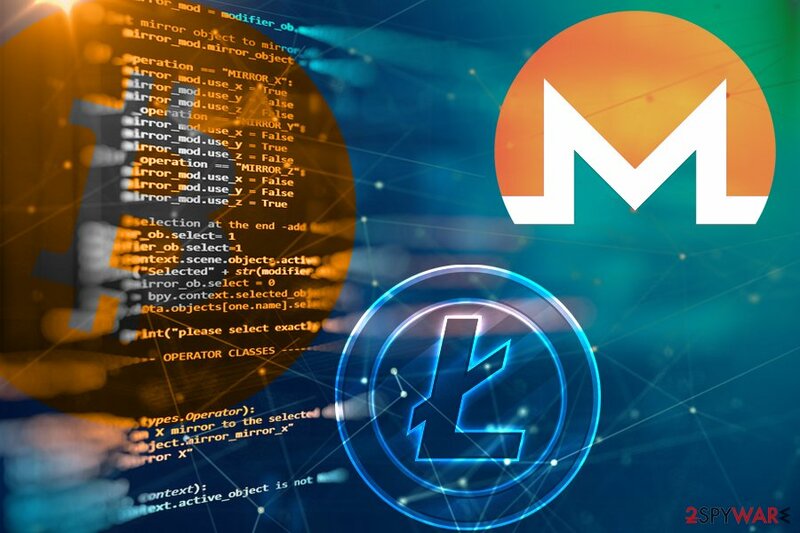 ^ Monero-Mining Malware Targets Mac Users. Trend Micro. Security news. ^ Security. Built right in.. Official Apple site. ^ Sandbox (computer security). Wikipedia. The Free Encyclopedia. What's your Mac virus remover?